For example, there is an image messaging and multimedia mobile application that allow so many publishers from CNN to ESPN, to build custom contents. That is how publishers develop contents for the millenium. “It’s a combination of music ,audio, interaction, flash, animation, and voice over, just apart of story telling with less text. That is how publishers develop contents for the millenium. Young people dont wanna read. They stop at 140 characters. Now the millenials are even lazier,” he said. Furthermore, in printed magazines, David says, if there is an advertising and we like the product, we have to remember where to buy it and hopefully on the weekend we remember to go to the store to find it. But today, there is a social magazine using image recognition that guide readers directly to brands so they can buy them. Yet, it is not an e-commerce platform. That is because content and commerce are always co-exist. “Historically, if you look from the early days of media, from prints, TV’s, and so forth, I believe content and commerce are meant to be together. They are always co-exist. If you look at any magazine you buy, especially women lifestyle and fashion, 50% of the pages are advertising,” David said. The nature of content is content only, but now people coined a new term, which is content marketing or storry telling. “What is really big in the US Media is from story telling, now is story selling. There is one media in the US worth like hundred million dollars with zero from advertising. What they do is combining content and commerce, and transaction, all together in one experience. Cause people dont really conciously shocked, most people shocked accidently,” David concluded. 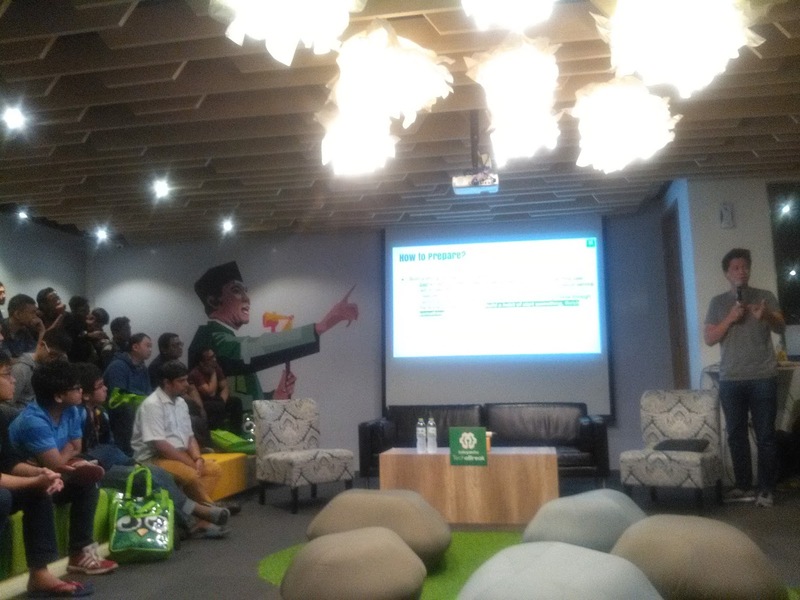 Another speaker, VP Business of Tokopedia, Amit Lakhotia have also shared experience and next-level advice. Tech A Break #13 giving enlightments about how to create something out of nothing, and ideas where to start and in the middle of process. The session focused on product related discussion, shared by fully experienced speakers from different background. There was also panel discussion with the speakers on building impactful products from scratch to meaningful scale.